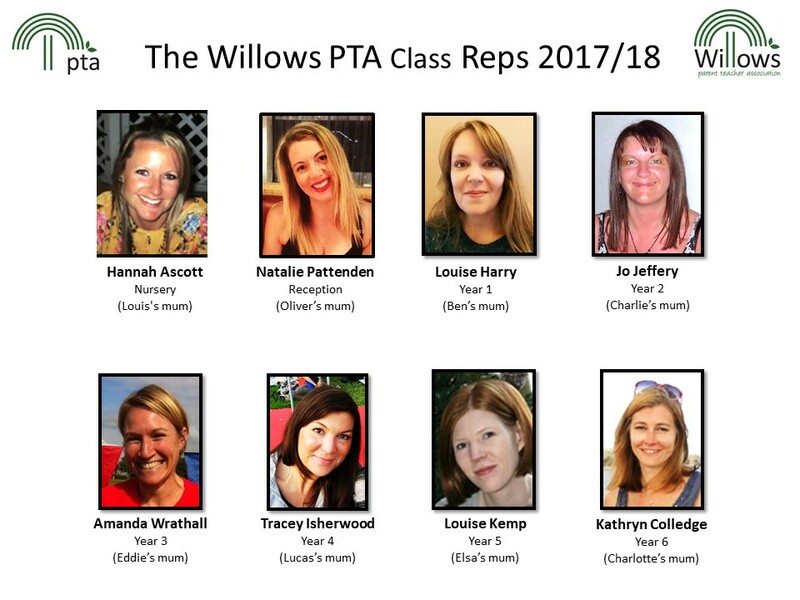 Here at The Willows, we have a wonderfully dedicated and committed PTA. They work tirelessly to provide a range of activities and events for our children and their families, and the money they raise for the school is invaluable. Follow them on Facebook to see what is happening. Please feel free to drop us a line with any questions or suggestions you might have. Likewise, we are always looking for people to get actively involved with the many events we organise during the year. If you're keen to help then please get in touch.